Accumulated Climb + : 1010 m.
Duration: 4 h. 20 Min. 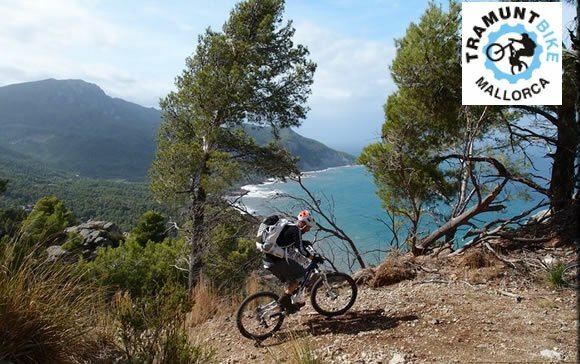 Route that most of the time goes through woods of wild stawberry and oak trees, crossing the sierra from South to North and viceversa, unifying the villages situated at the north of Palma, interchanging interior and coastal areas with incredible coves. This entry was posted in Mountain, Routes and tagged hard.